Welcome to the Club’s website. 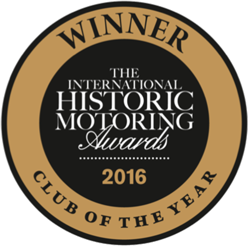 The De Dion Bouton Club is a worldwide historic motor club founded in 2006. It is based in Great Britain but open to owners and enthusiasts of the marque anywhere in the world. It is a complete marque Club and caters for all De Dion Bouton vehicles – petrol and steam tricycles, quadricycles, motor cars, commercial vehicles and bicycles – of any age. Without the invention of the De Dion Bouton “high speed” engine at the dawn of motoring, many other early marques would not have existed at all, and so De Dion Bouton played a pivotal role in the evolution of the motor industry. The Club recognizes other marques that have De Dion Bouton engines, or an affinity with De Dion Bouton, and welcomes their owners to Club membership. A listing of vehicles of other marques which installed De Dion Bouton engines can be found in the History section. Over the last 10 years the club has sought to stimulate interest in the early days of motoring and the contribution that the Count de Dion and Georges Bouton made. Their factory at Puteaux, on the banks of the River Seine, in the suburbs of Paris, produced some of the most innovative technology of the late 19th century. Well-known sportsmen, such as Charles Jarrott and Selwyn Edge, established their credentials on the track from the saddle of De Dion Bouton tricycles. In commemoration of their achievements, and the earliest motor racing in the world, the club has created Team Jarrott, open to all members with tricycles, who are given the opportunity to race their machines at several prominent venues in England, including Brooklands, Dunsfold, Bicester Heritage Centre, and Barnards Farm. At the turn of the last century, the introduction of the De Dion Bouton voiturette provided accessible and reliable motoring to many thousands of people for the first time, and the existence of more than 50 examples of these machines in the Club, attests to their popularity, longevity and technical quality. Indeed, for many years the annual London to Brighton Veteran Car Run has attracted more De Dion Bouton-engined voiturettes than any other vehicle. These 3.5hp and 4.5hp engined machines are robust, versatile and capable of conveying their passengers over considerable distances. 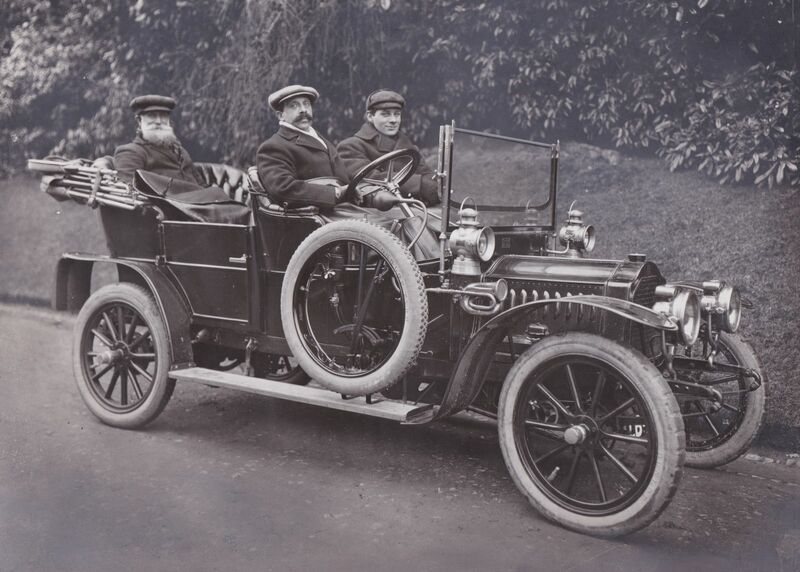 Many Club members have chosen to purchase these and other single cylinder vehicles as their first veteran cars, comfortable in the knowledge that there is extensive expertise within the Club to assist with any questions that arise. The Club has in excess of 250 members spread throughout 18 countries worldwide, who between them own several hundred models of the marque. 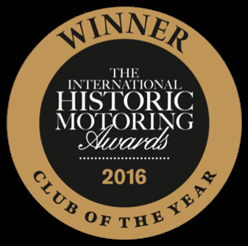 Over the last ten years, the club has organized rallies in Great Britain, Holland and France, commemorative events, and technical workshops. It regularly participates in as broad range of historic vehicle events and exhibitions. 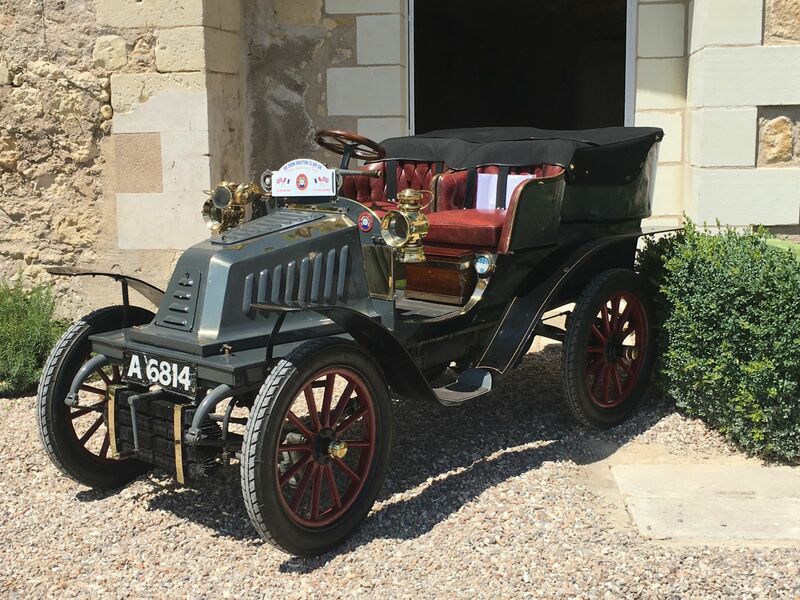 The Club is run by enthusiasts, to provide opportunities for members of all ages and interests to meet in a friendly, supportive atmosphere, drive their historic vehicles and support the appreciation of De Dion Bouton.